Stone engraving machine is relying on their own element to support the work, do not worry stone engraving machine failure, check as the following points. 1. stone engraving machine spindle can not operate normally, first check the following drive LED display for an error code will be displayed. Check the motor reverse phase motor line is at the output UVW terminal ends of any exchange. 2. stone engraving machine has a three-axis shaft can not move, this time to check whether the corresponding axis corresponding to the drive block corruption. Inspection methods may be used to replace method: fixed axis corresponding to unplug the plug in other aviation active axis corresponding to drive on. 3. If the exchange does not move normally shaft, the shaft can be explained by the corresponding drive block is corrupt, you need a good replacement drive block. If you do not move the axis or not it shows cable or motor is faulty Replace cable or motor. Triaxial not move. In this case check whether the three-axis control box and air plug is connected, the control box is turned on. Whether the data cable and the control box and computer host controller card connected. If the above are OK, please contact the factory. 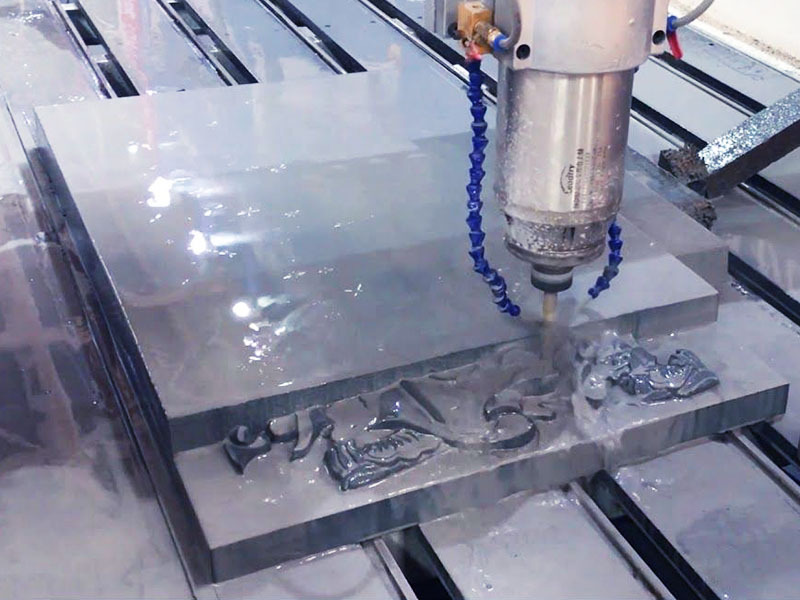 License: The text of "How to maintain the element of stone engraving machine" by STYLECNC is licensed under a Creative Commons Attribution 4.0 International License.